But the cable companies opposed the idea, citing concerns over piracy. Besides that, Comcast—the largest cable company—argued that it was moving away from set-top boxes anyway and didn’t need the government to encourage such a move. It cited a new app it has developed, for users of Roku devices and Samsung Smart TVs, that can already serve as a replacement for the cable box. Now the FCC has significantly revised its proposal. The future it envisions for cable TV no longer entails a new generation of third-party software and devices like we imagined in April. It’s more like the “apps-based” future that Comcast described. Cable TV providers will have to make their apps compatible with all “widely deployed” platforms—Roku, Apple iOS, Android, Windows, and others—instead of just those with which they make deals. But they will maintain exclusive control over the user interface. 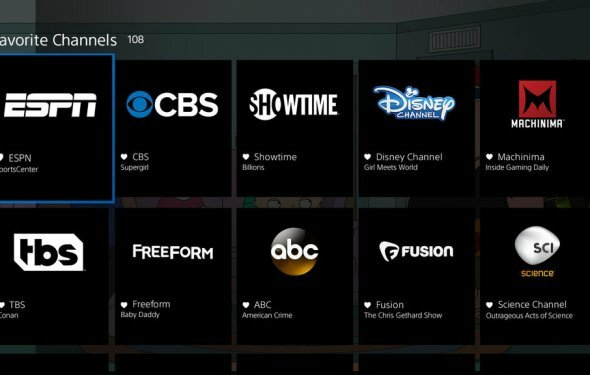 Wheeler has touted a feature called “integrated search” as one of the biggest benefits cable subscribers will see under the new rule. But all this means is that if you have a streaming device like Apple TV or Roku, and its search engine can access content from multiple apps, then it will show you pay-TV options from the cable company as well.